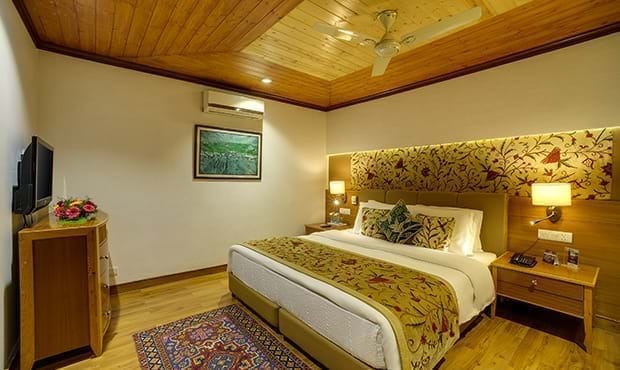 Fortune Resort Heevan, Srinagar offers a selection of 39 beautifully furnished, naturally bright and airy rooms, including 16 Standard Rooms, 18 Fortune Club Rooms and 3 Deluxe Suites and 2 Executive Suites. Spacious and splendid, all the rooms are equipped with a complete range of modern amenities complemented with effortless Fortune hospitality. 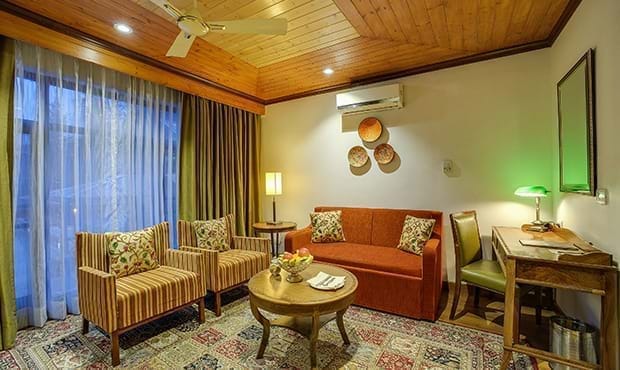 The huge picture window in each room lets you enjoy the beauty of the surroundings from the comfort of your bed, while the central heating and plush carpeting ensures you feel pampered to the hilt. 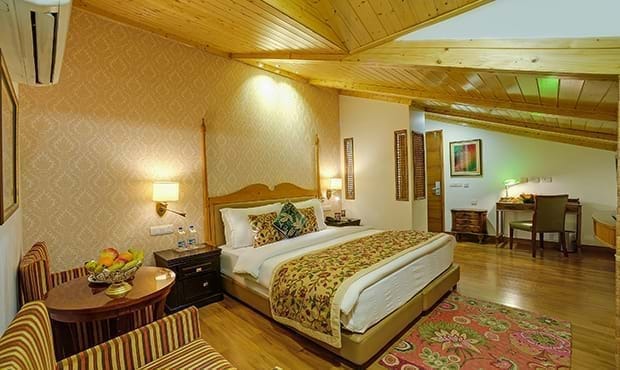 Fortune Resort Heevan, Srinagar holds the perfect escape to a memorable experience. 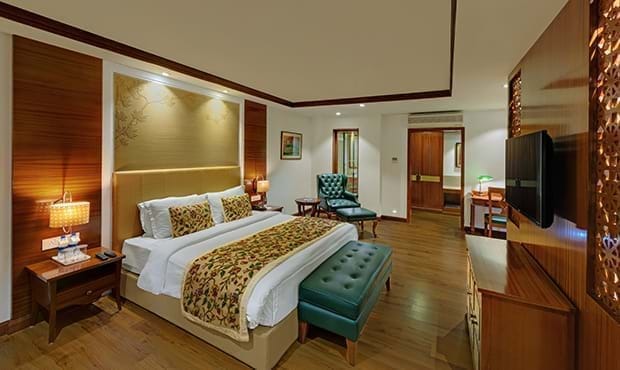 The Deluxe Rooms at Fortune Resort Heevan are designed to offer a blissfully relaxed stay in a contemporary ambience for a comfortable good night’s sleep. 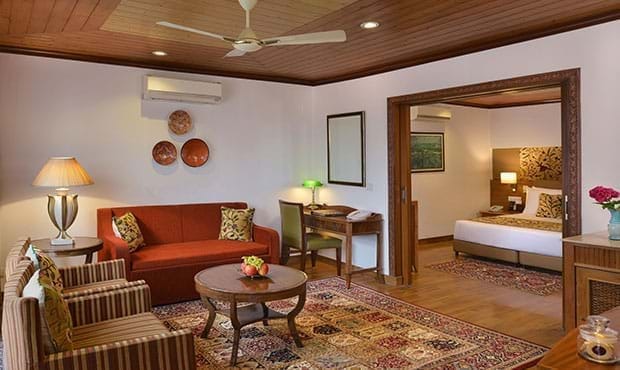 The room comes with an option of either a king size bed or twin beds. Have been tastefully decorated with warm wooden flooring and carefully chosen furnishings. The Suites offer a separate living area, private workstation and a fully equipped spacious bathroom.